Fight The Weaknesses In Life. Discover the best and most effective course we recommend on the market today. Find out who the most effective coaches are in the world today! Check out our top-rated reading list and see what you have been missing! Welcome to Law Of Attraction Coaching. At LOAC, we lead the industry when it comes to helping people reach their full potential. We have free courses, paid programs, reading lists, personal coaches, suggested seminars to attend, and more! The Law of Attraction is a universal law that permeates every aspect of our life. The law is simple and states that “like attracts like” and that all thoughts, whether positive or negative, will attract positivity or negativity into your life. This secret law is based on the idea that both you and your thoughts are “pure energy” and naturally attract the same energy you put out into the universe. Simply stated, you are what you think about and the universe will either help you succeed or fail. This may sound hard to believe for people who are new to this secret law, but history shows that nearly all great leaders in business and politics harnessed this power to achieve great success. The popular movie “The Secret” really opened the doors to people who had never heard of the incredible power of manifesting. People who work hard and don’t apply this secret law will never achieve the success they desire. Skeptics will argue that positive thinking, confidence, and expectation can’t possibly affect outcome, but the evidence says otherwise. If you were to examine your own life you would likely find many instances where faith did make the difference. If you have attempted to use the law and have not seen the results you’ve been craving, don’t get discouraged. We have all been pre-programed and inundated with bad paradigms that take time and persistence to change. The subconscious mind moves slowly and in order to effect lasting change one must be willing to put in the required effort. Your subconscious mind was programmed over a period of many years and will take time and effort to repair. For most, it’s best to have a coach or a teacher that can guide you through the transformation process. 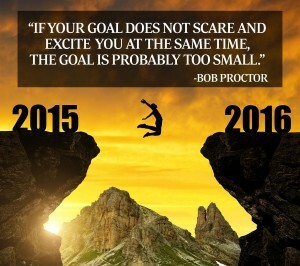 That’s why the Law of Attraction Coaching is now offering a FREE 30-Day E-Course to help get you started. Everyone has different goals but the secret to achieving the life you desire starts with training your subconscious mind to serve you, rather than hinder your growth. During our coaching program we will provide you valuable affirmations, tips, and resources that will guide you along the way. If your goal is to be more successful in life, business, sports, or relationships The Secret Law of Attraction can help you succeed. Sign up for our FREE 30 Day E-COURSE And Bonus Download to start claiming the life you deserve today. . Knowledge of the existence of the Law of Attraction is a huge benefit in itself. Most people live their entire life and never realize that there thoughts are creating their reality. When one discovers this universal truth the entire world begins to open up. After much hard work and practice you will begin to see life-changing and long-lasting results from utilizing the techniques and strategies taught here. There are many ways to use the law including through daily affirmations, visualization, goal setting, changing thinking patterns, and of course tapping into the universal storehouse of information. Depending on your current paradigms, the law may seem like a fairy tail, but I can assure you it’s not. In the early 1900’s Napoleon Hill conducted a study of the richest industrialists and leaders of his generation. Hill was amazed to find that the one thing all these people had in common was their conscious or un-conscious use of the Law of Attraction principles. By developing a fixed image in their mind of what they wanted to accomplish, and then pursing this goal with 100% certainty and commitment they were able to achieve greatness. Everyday of your life you are either moving towards your goals or moving away from them. The thoughts that swirl about in your mind daily are creating the paradigm to which you see the world through. 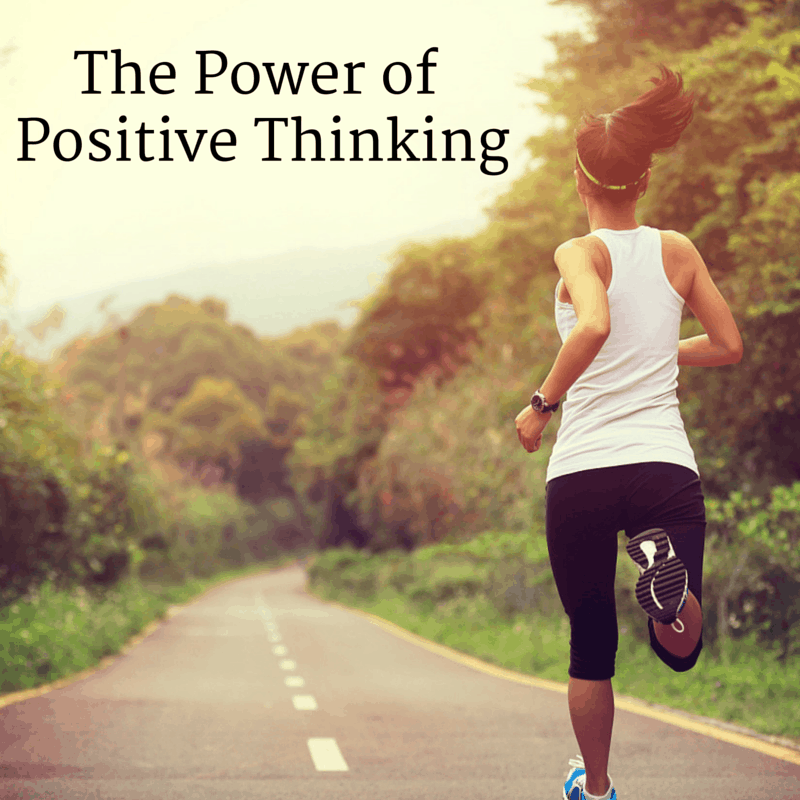 The simple act of thinking positive thoughts is the first step to achieving the life you’ve always dreamed of. At first, positive thinking, affirmations, and visualization may seem to produce little results, but overtime these results will begin to reveal themselves. Eventually, you will reach a point that success becomes second nature, and will happen naturally with ever endeavor you pursue. The journey for self-improvement begins with a single thought. As Napoleon Hill teaches, this thought must be held in the mind with determination and a fixed definite purpose until your desired results are achieved. 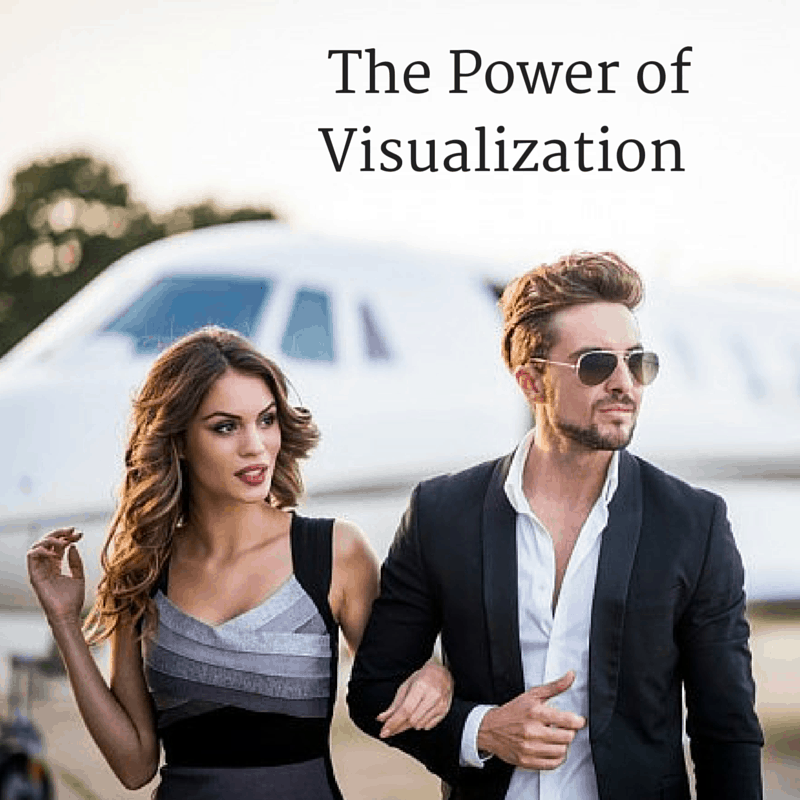 Visualization is one of the most powerful tools to increase your success rate. Visualization really expands much beyond these mental pictures, and should be practiced daily. For example, one could visualize the future wealth, health, and abundance you seek to create. If your unaware what your end goals are then it would be best to decide upon those first. The next step would be to write these goals down and keep them accessible at all times. Your “end game” or desired resulted should be something that you think about daily. If it’s wealth you seek, decide now the type of home you want to live in, the cars you want to drive, and the vacations you wish to take. Visualize these things as if you already have them in your life. 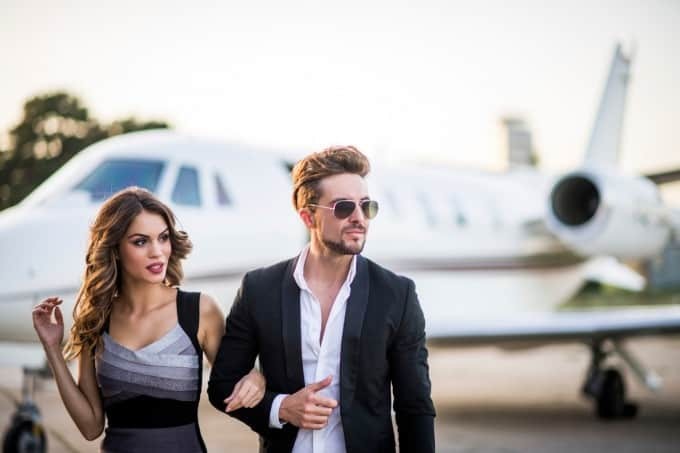 Go to the movies and imagine what you life would be like if you lived in that giant mansion, drove that fancy car, or were able to travel to your favorite exotic location. The main key to visualization is to discover the approach that helps you focus continually on your own primary goals. 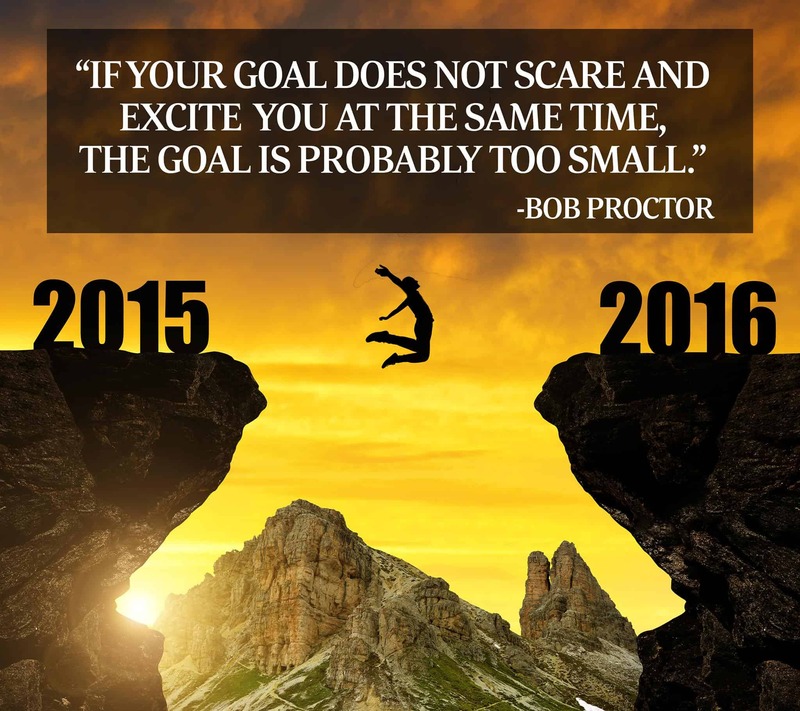 Bob Proctor teaches us to dream big and set huge goals that will excite and scare you at the same time. Furthermore, visual affirmations are useful ways of reminding yourself to stay connected to positive thoughts throughout the day. In fact, one of my tricks is whenever I found doubt, worry, or anxiety creeping in I just visualize the life I’m looking to create as if I already have it. What would it feel like to open the door to the house of your dreams? Attempt to feel that great feeling every time you visualize the life your going to create. A sticky note on the refrigerator, work desk, or bathroom mirror can keep you laser focused on your goals. If you ever find your self-confidence wavering, just refer back to your “end game” goals and begin visualizing your life as it should be. Affirmations will take the form of internal thoughts or spoken words, both of which are valuable to help your growth. We recommend doing both spoken words and internal thoughts when first starting out with affirmations. For example, people have success speaking affirmations aloud into the mirror prior to going to work. One such affirmation would be, “today is going to be a great day” or “today is going to be the greatest day ever.” A trick to increasing your success rate is to add feeling and emotion behind your speech. 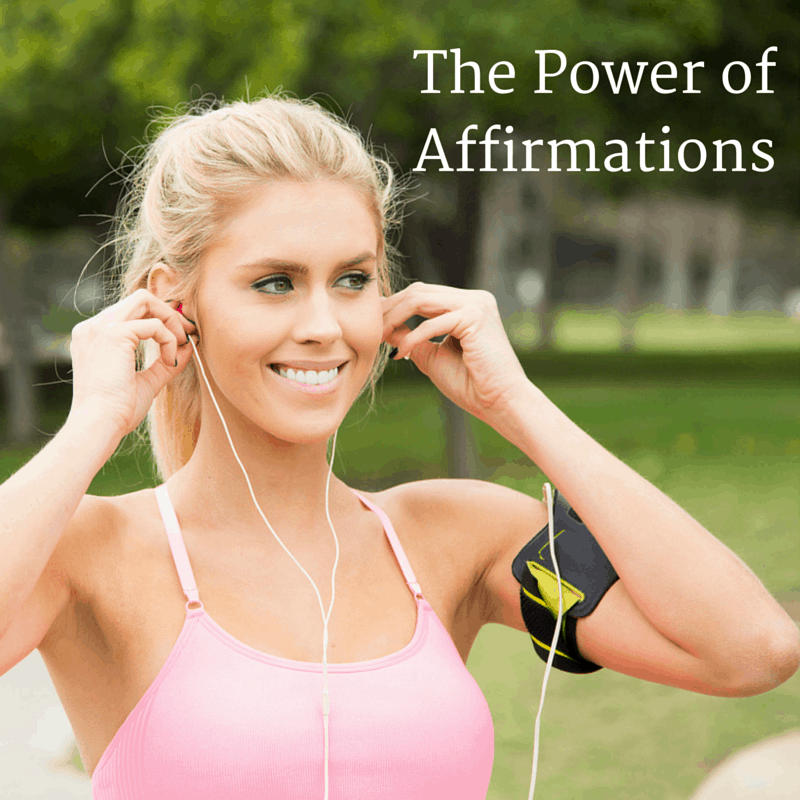 When used often, affirmations can greatly enhance your learning curve by reprogramming and reshaping your core beliefs that may be limiting your growth and holding you back in life. Affirmations are not just limited to wealth and can be used for improvement in all aspects of life. 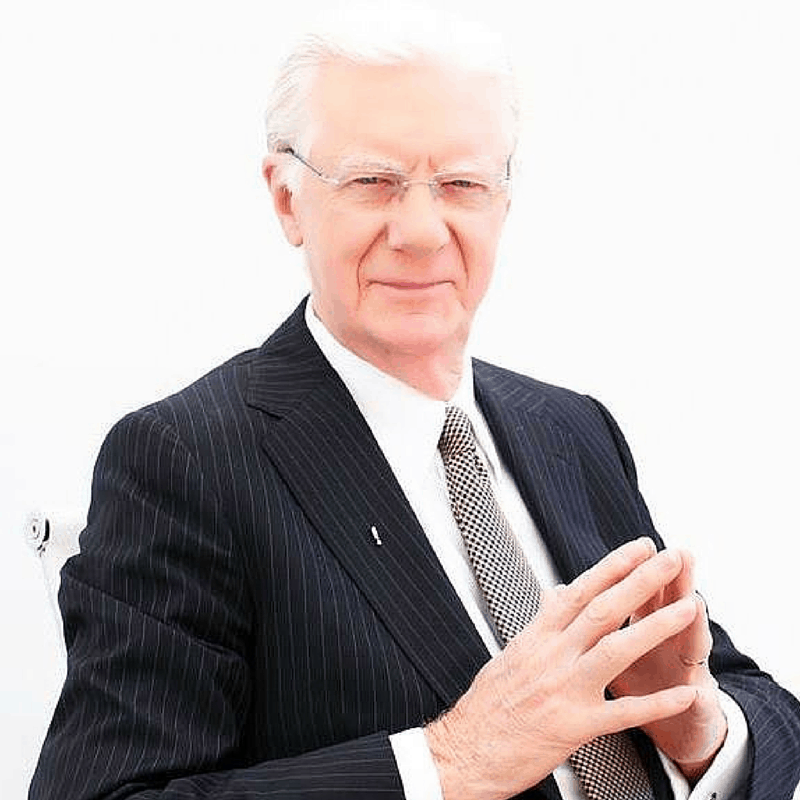 Bob Proctor teaches us my personal favorite for increasing our net worth, “I’m so happy and grateful that money comes to me in increasing quantities, from multiple sources, on a continuous basis.” There is no limit to what you can use affirmations or the benefits they will bring into your life. When used frequently and correctly affirmations will train your sub-conscious mind to react in positive ways to situations in your life. Over time, Law of Attraction affirmations will reshape your core belief system to achieve the future you wish to create. The secret to bringing lasting wealth and happiness into your life is by altering your thinking to attract what you want. Follow these tips to supercharge your success. Having trouble understand the Law of Attraction? Use these visualization tools to increase your chances of creating lasting results and change into you life. Our coaching program has tons of tools available to you to help increase your learning and success. Take advantage of our wide variety of resources. One of the quickest ways to program your sub-conscious brain for riches it to utilize affirmations daily in your life. Affirmations work best when mixed with emotion. It’s very important that you bring yourself into a relaxed physical state when learning a new skill. Deep breathing techniques can help prepare your physiology for change. Humans learn best when we follow and build off the teachings of those that have come before us. Read these success quotes daily and apply them into your own life.